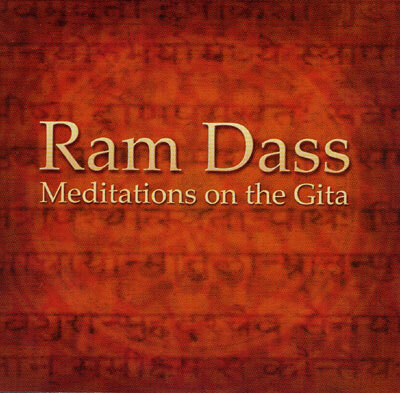 Meditations On The Gita features readings by Ram Dass from the revered Bhagavad-Gita. The Bhagavad-Gita is renowned as the jewel of India's spiritual wisdom and is the definitive guide to self-realization and the nature of consciousness. Meditations On The Gita features musical compositions and accompaniment by John McDowell who has worked extensively with Krishna Das and performed and recorded with String, Rusted Root and his own group Mamma Tongue.